1. You're Into Me. You've seen my portfolio. You've read about my love of bicycles. You're feeling my peaceful and worldly vibes. So you send me a note! 2. Let's Chat. Our first meeting is a phone call, because we all have busy lives and meeting up can be hard to coordinate. Once you decide to hire me you'll send me a retainer to reserve your date /on-call time on my calendar. (If you would still like to meet in person I am always open to that.) When you book any type of session we will book your follow up viewing appointment at the same time around one month after. 3. Thinking of me? I'm seriously an email or text away. I'm not here just for photos. I'm here to help walk through your photography experience and for it to be as easy and stress-free as possible. Need help with putting together an outfit for a session, send me an email. When I am on call for your birth I like hearing from you and learning about all your updates so we both can be best prepared! 4. Its Session Time! The week of your session I will check in and we will discuss the final decision for the location of your session. We will talk about what we are expecting in the weather and where the final timeline will end up because of the sunset or weather that we have. The day of we will meet at our location and will spend around 45-90 minutes with you in front of my camera. I will give you fun prompts to have beautiful moments and will also make sure to get a few portraits for good measure. 5. Its Baby Time! (for birth only) When you get into a consistent labor, its time to give me a call to let me know things are starting to happen. Then once you get into active labor, typically around 6cm dilated, its time to let me know its go time. I need at least two hours from the first time you call me and once we decide its time for me to come, I will be there in an hour (within Colorado Springs city limits). When I get there I will slip in quietly and will artfully capture your story. I am there as a loving and supportive presence and will be protective of your birth space. I will be with you until baby is here and in your arms no matter how your story unfolds. I will stay with you for 2 hours after birth so that all of the stats and skin to skin time is documented. 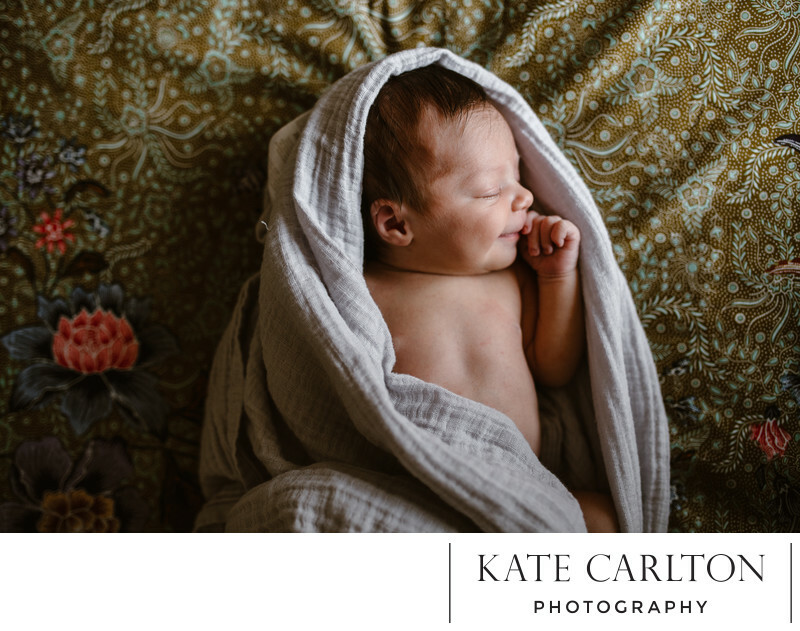 If you have a newborn session we will schedule that before I leave. 6. Friend For Life. Whether you knew you wanted it or not, I am already personally invested in your story. I will blend myself so seamlessly into your circle that you'll forget I'm not family. I'm basically your photo ninja, capturing moments you won't even realize are happening.... I'm already emotional. 7. Preview Time! I know how exciting it is and how much energy it takes to get in front of a camera, and so it is important to me to be able to send you a preview ASAP. You'll get a preview of the session sent to your phone the same day and on social media if you want it shared (I respect all decisions about social media) and then we will confirm our date for a few weeks out to have a viewing party together! 8. Viewing Party! This is my favorite. Its time to celebrate you! We come back together in your home or my studio, I'll provide refreshments. 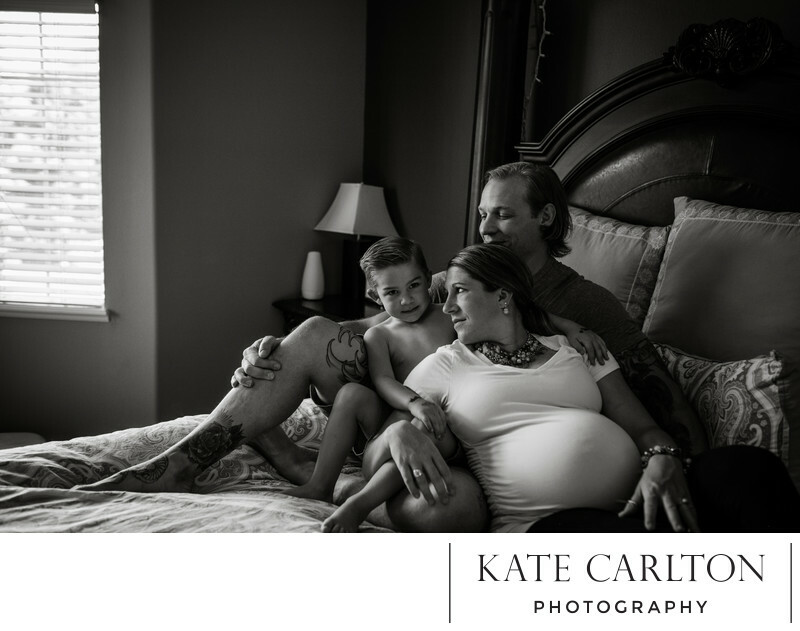 Then I will present you with your video slideshow from the session or birth, we will ALL cry our eyes out and then you get to make decisions on what you want to do with the photos from there. 7. Printing your Photos. Printing is so important and a service that I provide because I care so much about you and the quality of the images. After you see the images on screen, I can walk you through the right options for you with no minimums and no pressure. You can choose from discounted collections or my a la carte menu.